The government’s multi-million euro campaign to get people to switch to digital radio is failing, broadcaster Nos says on Monday. Radio sellers and car dealers report few people switching to the Dab+ system, even though the government wants everyone to have made the change by 2017. Economic affairs minister Henk Kamp wants to increase competition between broadcasters and says there is more room for new players using Dab+ to replace FM. ‘Switching off FM in 2017 is a fairytale,’ Sander Tinnemans of Radiowinkel.com told Nos. He says the government is not doing enough to encourage people to move to Dab+ and forecasts it will take 10 more years before people are ready. Online retailer Coolblue says while sales of digital radios have increased, internet radios are much more popular. 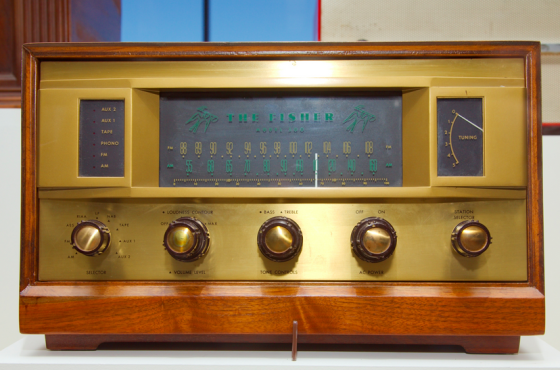 ‘Many consumers have switched from FM to internet radio, at home and in their car,’ the retailer said. This means the sale of wireless speakers is growing more strongly than Dab radios, Coolblue told Nos.